Directions:FROM POWERLINE ROAD NORTH ONTO SW 18TH STREET, TURN RIGHT ON TO COSTAL DEL SOL BLVD THEN HOUSE IS ON THE RIGHT. SchoolsClick map icons below to view information for schools near 23283 Costa Del Sol Boulevard Boca Raton, FL 33433. 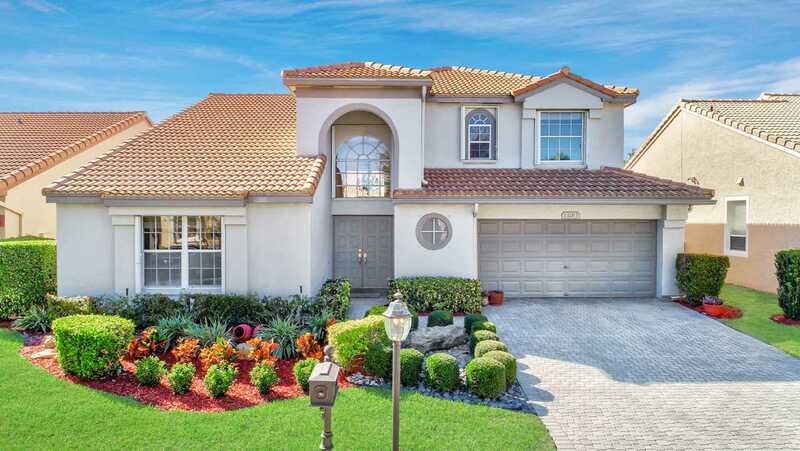 MLS # RX-10500471: This property at 23283 Costa Del Sol Boulevard, Boca Raton, FL 33433 is located in the Costa Del Sol subdivision and is listed for $460,000. MLS # RX-10500471 has been on the market for 78 days.